 The Township is fortunate to have a range of sports clubs, community organizations, and local groups that operate in our community. These groups work hard to provide important services to Township residents and our visitors. If you would like your club or organization to be included in this list or if an entry needs to be updated, please contact the Clerks Department.